Xperia Smart Phones Car Aux Audio with Mic Handsfree Talk Adapter & Play Music through CAR-AUX-IN Jack. 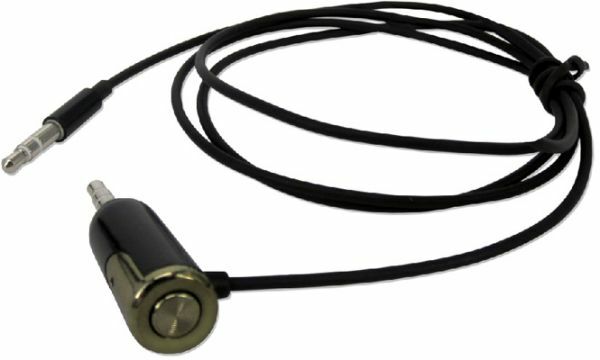 Just plug the slender Microphone 3.5mm Audio adapter to your Xperia phone and plug the 3.5mm stereo connector into your car’s AUX-IN audio jack. Then listen to your Xperia phone music through your car stereo speaker.